Corner brick 3 family property with a 2 car garage. 5 spacious rooms on the first floor. The living room is excellent size with lots of sun light. Formal dining room. Eat in kitchen. 2 bedrooms compliment this floor. The second floor has 2 apartments with both consisting of 3 rooms 1 bedroom. Nice size finished basement with a separate entrance. Secluded yard which offers sun light & privacy. 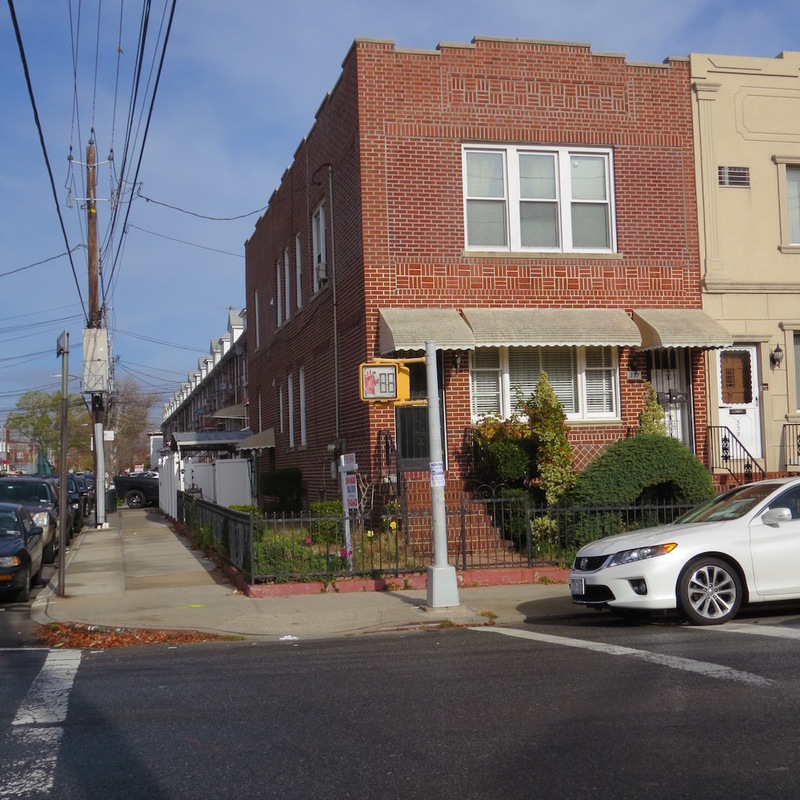 Conveniently located near Ocean Parkway, shopping, schools & transportation.